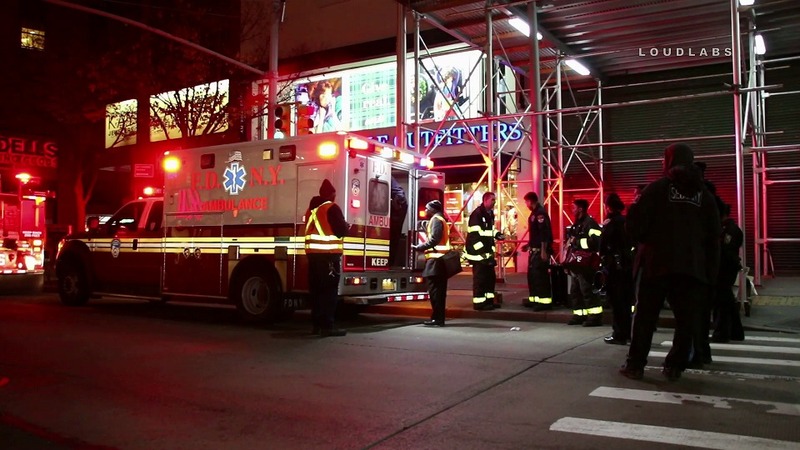 DOWNTOWN, Brooklyn – A man is seriously injured after being slashed in the face at Hoyt & Fulton Subway station. This happened at 11:30 pm Wednesday within the confines of the 84 Precinct. Mr. Alex Urbelis, an attorney who spoke to the bleeding victim on the subway floor next to the turnstiles, said there was an altercation at a previous subway stop, possibly the Nevins station. He stated the victim was able to wrestle the box cutter out of the perps hand. The box cutter dropped to the train floor. The perp picked it back up, slashed the victim in the face from the eye to the mouth, and fled the subway train. He also stated the victim’s condition was deteriorating. Victim was transported in serious condition to Methodist hospital.